Impossible magic with your business card. Very strong, and your card is left in the hands of a completely bewildered and grateful spectator. 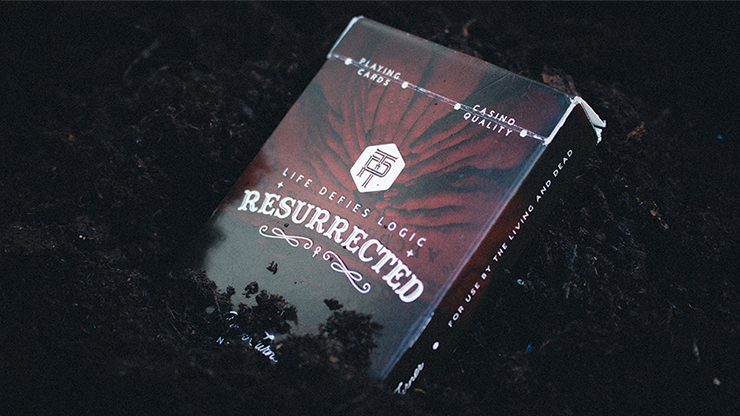 What could be better as an opener, introduction or any random demonstration of your incredible clairvoyant, psychic powers? With no other explanation available, they must begin to believe...! PS - I Love You, in its most basic form, is remarkably simple to perform! Just you, your seven business cards and any pen! THAT'S ALL! Do it again for the same participant, with an even stronger climax! Have the cards spread out on the table, and invite the individual to mix them herself! She turns over both the prediction, and her selection - they match - 100% of the time! Imagine setting your prediction on the table before asking a spectator to name any colors, names, dates, ESP symbols-- whatever you want! The cards are mixed, she helps mix them! She spreads the cards about on the table herself, and selects any one of them (she can change her mind as often as she would like). She turns over the prediction and her choice- of course they match! She scrutinized the making of the cards, she counted them, she mixed them, she spread them, and she did the selections and reveal, with no interference from you at all (except your charm), and of course- the prediction matches every time! What about other magical applications? There are many, including highly visual feats of impossibility! Prepare yourself for a night of walk around, with instant reset capability! Simple, straightforward, powerful, entertaining and repeatable! Who could ask for anything more?! A professional system you will use over and over, leaving your business card in the hand of an excited spectator with an 100%, sure fire accurate prediction! Put away your gimmicks, and make room for PS - I Love You. Never leave home without it! "In the coming weeks, I have an interview with a local newspaper reporter. I was planning on the usual stuffing of my suit pockets with the odd boon writer and billets. 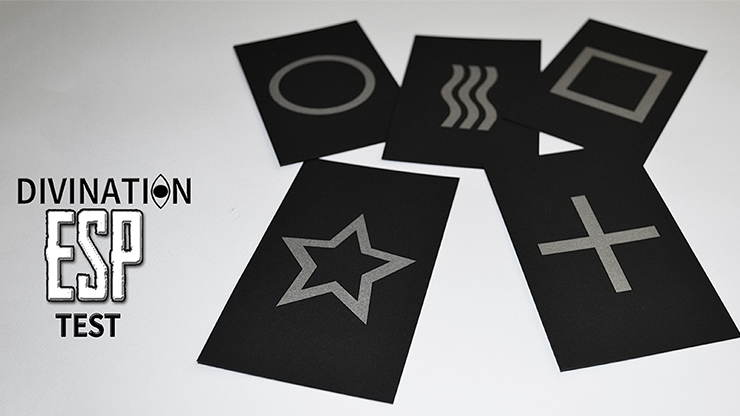 Maybe even a stack of ESP symbols all to be used to convince the unsuspecting I could really read minds. Then Steve Shufton's PS I Love You arrived. And frankly, all those things mentioned above - though I'll still have them with me as always - will not be used.? Yes, Steve's latest will enable me to convince my reporter that there is a mental connection between the two of us. What you have with PS I Love You is not only a very powerful multi-phased routine, but the 'tipping' of a method which upon reading, should make your mind spin with possibilities. First off, the routine. The layering of deception throughout the routine is a master's class in psychology and ?subtlety. You'll be able to predict numerous times what your spectator is thinking and there is absolutely no clue other than being psychic or possessing some other power that could have provided the result. And...and here is the most incredible part...you are 100 percent clean. Not the fake clean of having something hidden here or there, but honestly clean. I wonder if I won't be able to keep from smiling while the 'work' is going on it is so damn clever. And as a bonus, your spectator is left with your business card that was just used in the routine. The 'tipping' which Steve reveals ?actually provides you with perhaps another half a dozen routines and variations and you should also be able to immediately start thinking up your own routines and modifications based upon his method. I? found the manuscript and accompanying photos clean and concise. Nothing is left out and just studying the routining should lead you to be a better performer overall by thinking more about the deception in your current routines. 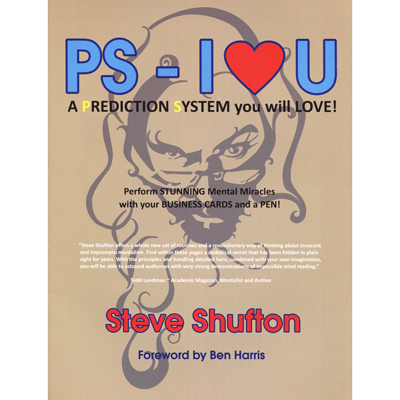 "'PS-I-LOVE-U' is a very clever prediction concept by Steve Shufton. 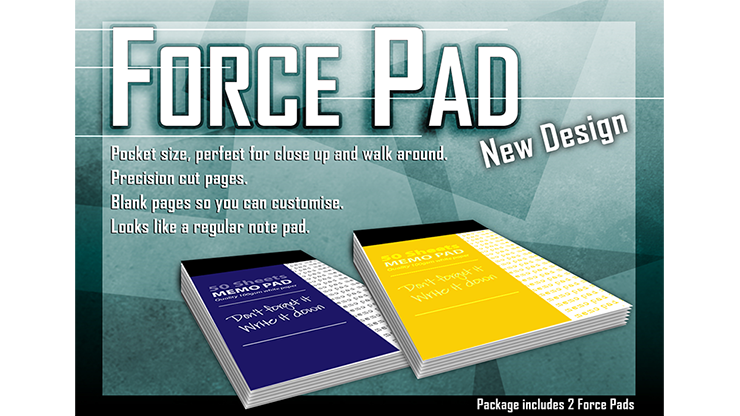 It's more than just a single effect or routine because the basic idea is extremely versatile. It's bold, but several clever subtleties in handling and presentation make it look extremely fair and above board. "I have so much material, but I'm always curious to see what you have come up with. Looking next to my desk here I see thirty magic books that have more stuff than I can learn in a lifetime. I read and watch a lot of reviews so I think I know what's going on in magic. In an era where new stuff comes out daily it's sometimes hard to sort out the wheat from the chaff, but I'm experienced and smart enough to know when something is special and this is. I performed the Star Gazers effect once last week for a magician- an IBM member and working pro (just so you know there was heat). He honestly didn't know how it was done. So that's cool, because this isn't just a magician fooler, it's a worker. I don't know how you do all that you do. I find your writing to be succinct and excellent. The photos are really good. The whole thing is extremely well explained and the inclusion of the psychological elements is awesome. Psychology plays a big part in your creations and I often think of how your ideas could be applied elsewhere. "I do not enjoy reviewing anything, especially magic tricks, and especially magic tricks created by my friends. I can only give my personal opinions about anything I review and those opinions are based on my skill level, my performing experience, my personality (or lack of one) and sometimes simply having a bad hair day. That's not very fair to the inventors of the tricks I'm asked to review. Well, I like Steve Shufton's latest creation, a lot, and feel honored that he asked for my opinion. The actual effect itself is very good. The method used to produce the effect is both clever and easy to do. 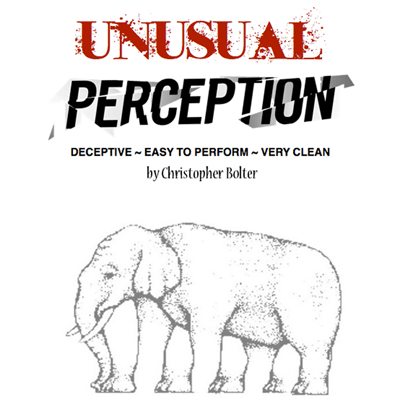 The ordinary props used are above suspicion and that makes the routine more effective. The problem with many magic tricks like Steve Shufton's effect is the audience is so amazed and impressed they ask to see it performed again. As a successful magician do you really want to respond to their request by saying "A magician never repeats a trick?" That is not very professional is it? "Received your PS-ILU today. Haven't been able to leave it alone! It's ingenious!! It's so simple and yet totally, mind bogglingly brilliant. I will be doing it tomorrow night and then every gig during the coming xmas period. Thanks for putting this out. "- Rajan M.I.M.C.